The technology penetration among small and medium scale industries has increased the use of e-mail for sharing information amongst its employees and clients. These e-mails often carry confidential data which needs to be protected from manipulation and theft. E-mail encryption is a tool which helps organizations to protect their information from malicious programmers. 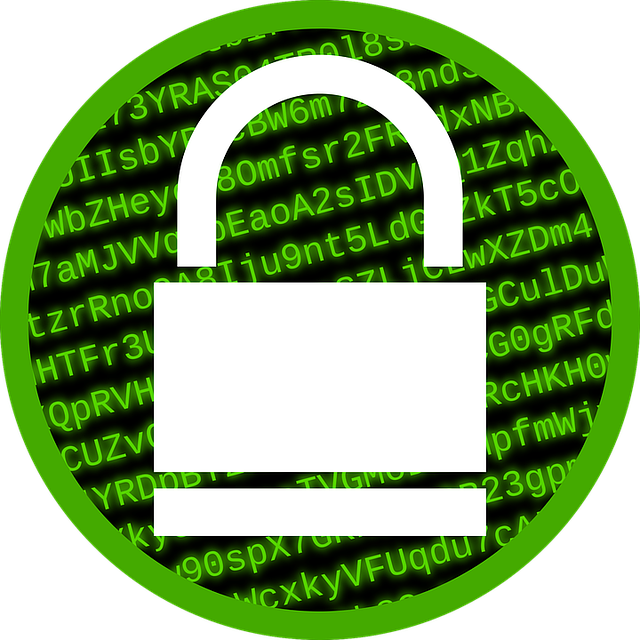 The process, known as cryptography, is used to protect the e-mail in e-mail encryption. The e-mail (or plain text) is initially converted into encrypted text (cipher text) and a private key is used to retrieve the information from the cipher text at the terminal end. The rising number of organizations replying on the use of email globally is the key factor attributable for the growth of e-mail encryption software market. The e-mail encryption market is segmented on the basis of deployment and end-use industry. In terms of deployment, e-mail encryption market is further segmented as web-based services and cloud based services. In web-based service, the software services are provided to the user by service provider through internet. An e-mail encryption software is installed at the user-end and all client related information is stored in the user’s data storage device. Cloud based e-mail encryption software provides the services from remotely located data center and provides ease in accessing the data from everywhere. On the basis of end-use industry, the e-mail encryption market is classified as telecom & IT, banking, financial services and insurance (BFSI), government and public, retail, military and defense, manufacturing, healthcare and others (media and entertainment, education). The widest adoption of e-mail encryption tools is expected to be in telecom and IT and BFSI industries. The high confidentiality requirement and vast technology invasion are expected to be the key factor in adoption of e-mail encryption software. The strict government reforms for data privacy is the key driver which is anticipated to increase the market growth. For instance, on 15th December 2015, the European parliament reached an agreement to mandate data protection amongst European Union (EU) countries. Furthermore, growing data breaches and mobility provided by the handheld devices is expected to drive the market demand in the near term. The management of multiple keys to decrypt e-mail is an unintended payload which increases the complexity to its managers. Also, significant cost to encrypt the e-mails and lack of awareness amongst end-users is expected to curb market growth. However, the rising demand for cloud-based security solutions for low cost alternatives is expected to boost the demand for e-mail encryption software market in the near term. From the global standpoint, North America region is expected to dominate in adoption of e-mail encryption software. The large gamut of leading IT industries and stringent federal reforms in the countries such as the U.S. are anticipated to play crucial role in the adoption of e-mail encryption software. However, rising IT penetration in healthcare, BFSI, manufacturing, and government sector, the Asia Pacific region is expected to lead in the significant adoption of e-mail encryption tools over the forecast period. Some of the key developers and manufacturers of e-mail encryption tools includes Symantec Corporation, Sophos Ltd., Hexamail Ltd., Entrust, Inc., Hewlett Packard Enterprise Development LP, Send Technology, Inc., Virtru Corporation, Egress Software Technologies Ltd., Firetrust Ltd., Smarsh, Inc. and Cisco Systems, Inc.